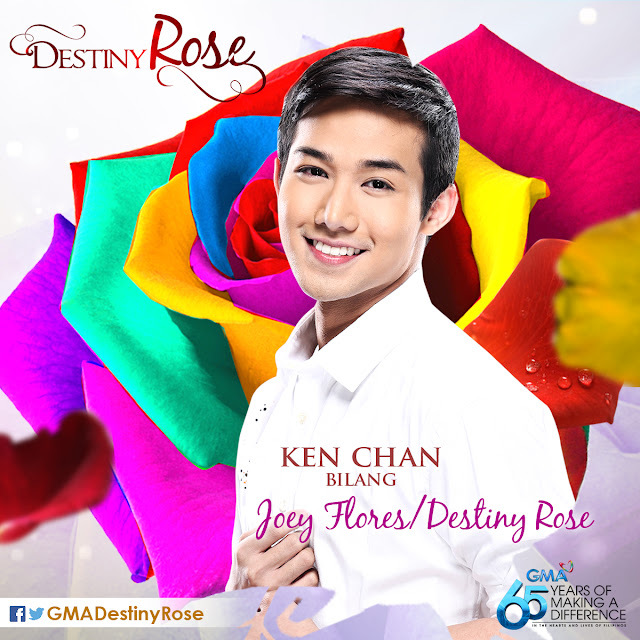 Tomorrow, September 14, 2015, a new program will bloom its way into your GMA laden TV screens as they bring you a new soap starring Ken Chan as he plays the role of Joey Flores Vergara also known as Destiny Rose. Ken Chan has already appeared in several soap operas, GMA shows and commercials but has yet to land a lead role for a soap. This opportunity came in the right time as the actor/tv host/singer and commercial model wanted to challenge himself even further and accepted this role as a trans-sexual woman. This is also sort of groundbreaking because in the history of television, we haven't really had a trans-sexual woman as a lead character. Ken Chan takes this as an opportunity to show people what he's got. We have interviewed him in the past and he's done wonders in his shows and albums, he's definitely in unfamiliar territory so seeing how he does wonders in afternoon prime show may be the answer to catapult him to shine brighter, as we truly hope so. They'll start to unravel the story by showing his humble beginnings. It's not as easy as people might think. As you might have seen in the trailers, being a woman trapped in a man's body didn't fare quite well with his parents. 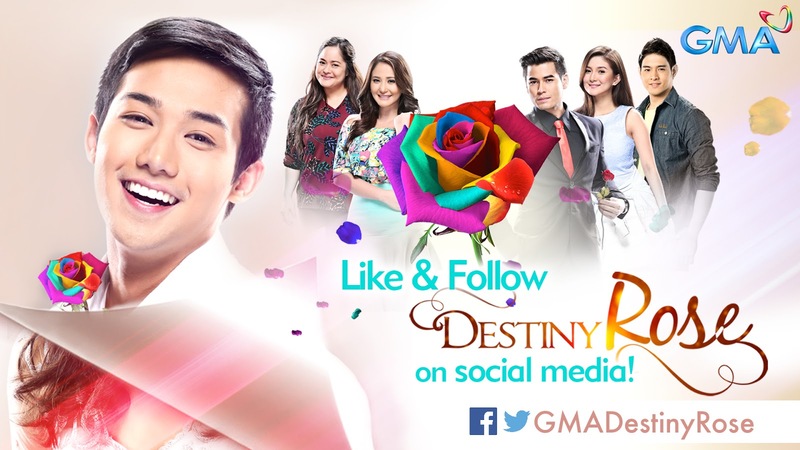 Manilyn Reynes plays Daisy, Joey's Mom. She learned a little later on how the predicament of Joey Flores Vergara and learned to accept it. However, his policeman father Lito (played by Joko Diaz) had a different future in mind. He wanted him to be a General some day, and discovering all the glitter and glamour happening inside his kid wasn't going to be taken lightly. I believe it would have mirrored the old Filipino society where sexuality they weren't born with were shunned. Still, Joey Flores Vergara stayed the achiever that he was and has drawn accolades in school and everywhere else he's gone to. Did that solve his problems at home? How did he become Destiny Rose? How does her story start and Joey's end? Well that's exactly what you have to find out this Monday right after Buena Familia on GMA's Afternoon Prime. Follow @GMADestinyRose on Twitter for more updates!